Invictus is a cannabis company founded in Vancouver, Canada. 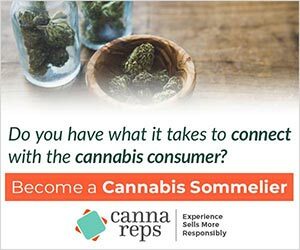 We represent a platform of licensed producers, under the Access to Cannabis for Medical Purposes Regulations (“ACMPR”), dedicated to providing high-quality, regulated pharma-grade cannabis for medical and recreational use. Our growers are supported by over 250 acres of buildable property with full access to our team of industry-leading horticulturists, biochemists, and project managers.